Earlier we have covered the benefits of attending summer schools programs. We also discussed that it’s not a great idea to focus only on the brand name associated with the summer school program. 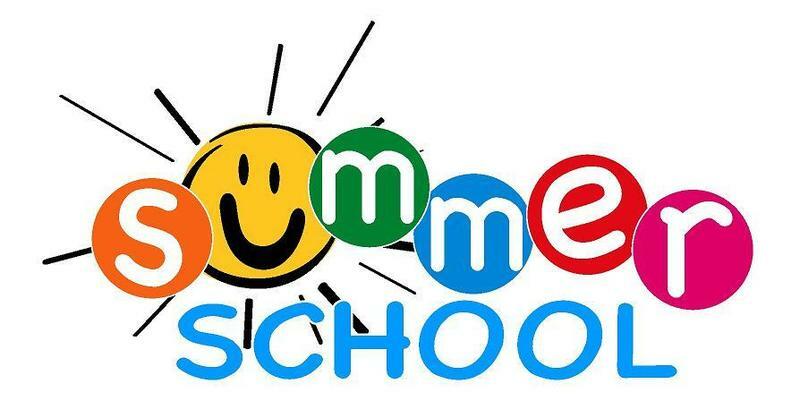 In this post, we will try to decode what parents should focus on while choosing the right summer school program for their children and how to choose the right summer school program. Additionally, we will take a sneak peek at how Jindal Global Summer School can help your high school students (Class 9, 10, 11, 12) with self-discovery and college admissions. According to the “summer school effect” study by Bristol University, 76% of children who attended a summer school program, went on to study at an elite university, compared with just 55% children with a similar academic and social background who did not attend any summer school program. So, there is indeed a clear benefit. Irrespective of the institute, there are few common benefits of all the summer school programs. A summer school program helps a student to develop social understanding. The students will get to know each other’s education, culture, languages, beliefs, thinking, and general perspectives. Children learn to challenge each other in a healthy, creative, supervised, and supportive environment. Secondly, one of the key benefits of attending a summer school is the confidence it gives to the kids. In India, the majority of the high school students do not get a chance to stay away from home for a significant period of time. Attending the summer school can instill a social and academic confidence in them. Thirdly, if selected carefully, summer schools could be very helpful for deciding a career path after Grade 12. In today’s competitive world, it’s only wise to explore various streams before choosing a particular career path for undergraduate studies. Finally, students get exposed to the higher level academics in an inclusive and experimental environment. The interactive learning method at the summer schools results in a deeper form of learning & practical applications. Summer School programs often cover public speaking and presentation skills as well as helping students to develop leadership skills that help them both socially and in an academic setting. However, you should not send your kid to just any summer school program. Your child should take a program that will help him/her expand and hone his/her skills in a particular area. There should be a plan & clear objective behind attending a specific summer school program. If your child is interested in Maths & Physics and considering taking up Engineering after Grade 12, s/he could attend the summer program at Yale. It would make more sense if s/he takes a specialized Engineering course that will help her/him complete a long-term project AP Physics course. If your child has interest in Business Entrepreneurship, the high-level Economics course at Princeton will be more suitable. That Princeton program would actually help your child to complete a comprehensive business plan for submitting to a competition. It’s always ‘Why’; and not ‘Where’! There should be an End Goal. A good summer program encourages children to learn new things about themselves, and explore new interests. While researching programs, you should assess how a summer program will influence your child at present and in the future. You should ask your child’s goals for college and beyond. Your child may not have a specific subject stream in mind yet. But, if your child can narrow down the academic & career interests to arts, science, or business, it can help you to find the right summer program. You can also ask your child to take our Free Career Aptitude Test. You need to ask about the summer program’s philosophy, unique features, and objectives. Additionally, you should also evaluate the credentials of the faculty members, counselors, and other staff. It’s also a great idea to talk to the previous students and parents. When researching summer schools, it may be worth considering whether you will have the opportunity to meet lots of other international students. Look out for factors such as a broad & inter-disciplinary curriculum. While researching the top summer school programs in India, we reached out to the representatives and faculty members of few programs. We recently interacted with the Faculty Members and Admissions Panel of the Jindal Global Summer School, which runs the Aspire India Scholar Programme for High School Students (Grade IX, X, XI, XII). This is to give the parents (and students) a transparent and first-hand idea about the summer school programs in India. Q. 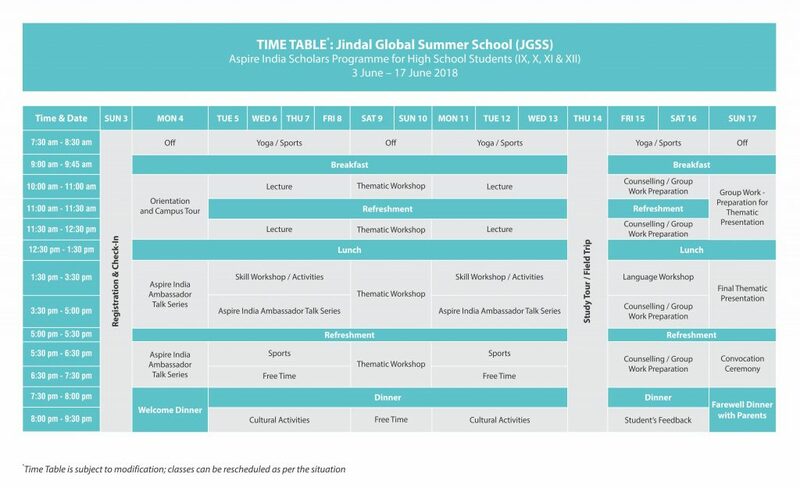 What are the unique features of the Jindal Global Summer School Program? At the core, the Jindal Global Summer School (JGSS) is a 2-week residential program that focuses on a student’s self-discovery. Like any top summer school program, this program aims to help students figuring out their interests, getting aware with the available opportunities, learning new things, making new friends, and get them ready for the admission process at the top colleges in India and abroad. Secondly, the JGSS is a unique opportunity to interact with the youth leaders (Aspire India Scholar Programme) and leading experts from all over the world. The JGSS faculty members are selected from all schools of O.P. Jindal Global University (JGU) and other leading universities in India. Additionally, we have guest faculty members from the top foreign universities like Harvard, Yale, Columbia, MIT, Michigan, Cornell, UC- Berkeley, Oxford, and Cambridge. Learn more about the Leadership Team & Faculty Members at JGSS. Q. Tell us a little about the Aspire India Scholar Program. The Aspire India Scholar Program (AISP) aims to develop young leaders who can meet the global challenges. The AISP follows the philosophy of inclusiveness and inquisitiveness. 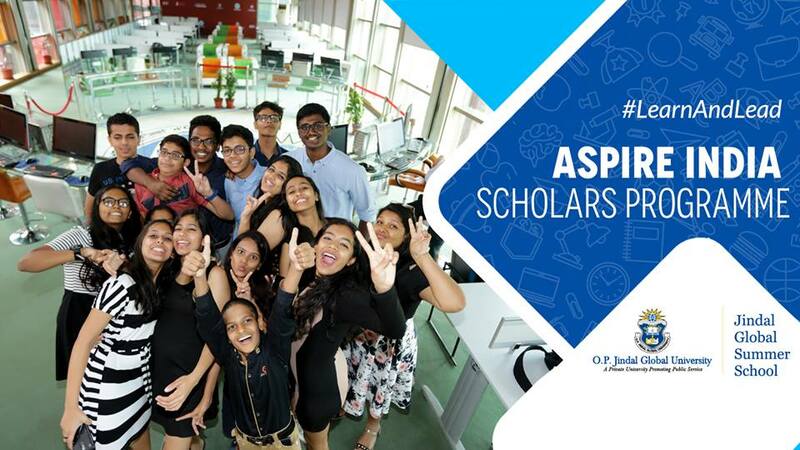 The objective of the Aspire India Ambassador program is upholding youth role-models (who have excelled in non-traditional fields of work) for the Aspire India Scholars. Aspire India Ambassadors 2018 will be youth role models, who have excelled in various non-traditional professional fields, such as sports management, global corporate law, online shopping (such as Flipkart) start-ups etc. Therefore, it’s a great opportunity for the high school students to learn from the life journeys and experiences of the high-achieving young professionals. Q. Please tell us about the curriculum and courses that students can choose from at the JGSS. The curriculum offers an integrated learning experience that combines theory and practice. The curriculum aims to provide global perspectives, holistic learning, and ethical engagement to guide students through their crucial transition from high school to higher education. More importantly, our curriculum equips participants with skills and knowledge required for the 21st century. Students will get to learn the above modules through interactive conceptual discussions and hands-on activities. 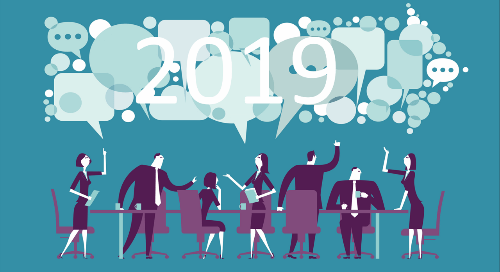 Additionally, the participants will also receive mentoring from accomplished professionals, as well as, get the chance to interact with exemplary role models in each field. Q. What should Students expect from the JGSS? The summer school will help prepare students from diverse Indian academic background to make their crucial transition to a global higher education landscape. It will help them gain necessary knowledge about academic expectations at a global higher educational institution and necessary social & emotional skills to live away from family, and cooperate & collaborate with other people from diverse backgrounds. Q. What does JGSS look for in the applicants? We generally want to know the factor that most influenced the applicants, their hopes, and dreams. How have they shaped them? 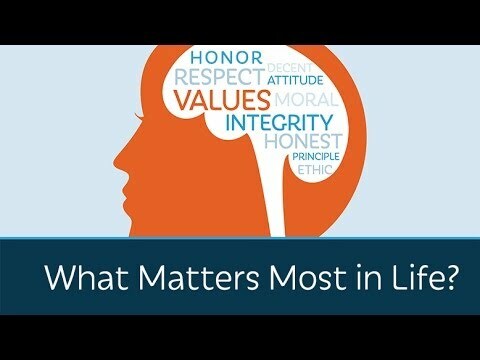 What are the students most passionate about? 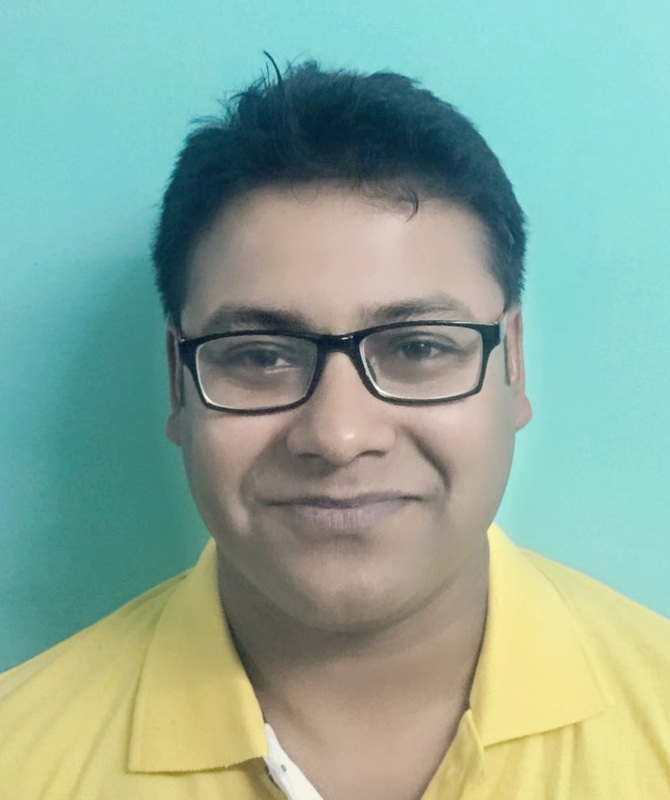 Why do they want to become an Aspire India Scholars? What would they contribute to the Aspire India Scholars Program and community? We look for candidates to have good academic background with strong social and emotional skills, inquisitiveness to know and eagerness to mingle with other students and faculty from diverse backgrounds of race, religion, caste, class, and nationality as global citizens. Q. The Jindal School of Liberal Arts at JGU is among the top 10 Liberal Arts Colleges in India. Do the summer school students get any preference (or advantage) when they apply for the UG programs at the University? Admission to UG programs is very competitive. There are many things that are taken into consideration, apart from school-leaving and entrance examination scores, such as LSAT. Participation certificate in a summer school program, like our own Aspire India scholars Program, will surely help students gain additional benefit for admission to UG programs. Often many students with high examination scores are not college-ready, particularly for the kind of curriculum and classroom pedagogy followed in global higher educational institutions like ours, where critical thinking and creativity gains premium over rote-memorized knowledge. The summer school participation certificate will show the admissions committee the student’s readiness for UG college programs offered by O.P. Jindal Global University. Q. How do you think attending the JGU Summer School program can benefit the students who are looking at to study at top colleges abroad? As stated above the summer school is designed based on the philosophy of inclusiveness and inquisitiveness. The two-week program will help students get an orientation and immersion experience at a global higher educational institution. The students will learn about academic expectations at a global institution, as well valuable social and emotional skills, which could be also transferable to top colleges abroad. Want to Apply to the Jindal Global Summer School 2018 Batch? Click here!